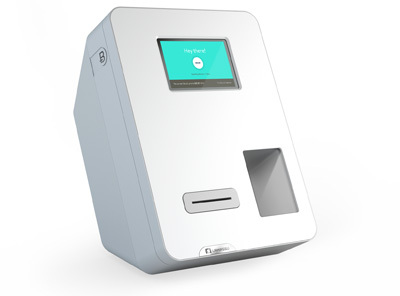 Freshly announced: Fraud prevention company IdentityMind Global has partnered up with Lamassu Bitcoin Ventures in order to integrate IdentityMind’s compliance platform into Lamassu bitcoin ATMs scattered around the world. As the popularity of bitcoin continues to rise, operators of bitcoin ATMs are looking for ways to remain compliant with local regulations. At present, there are over 200 Lamassu ATMs in operation today. The IdentityMind compliance platform is available immediately to all Lamassu clients.